Her new song spreads positivity and good cheer! Regina Ballard never imagined she would get famous from her job as a school receptionist. But she did. 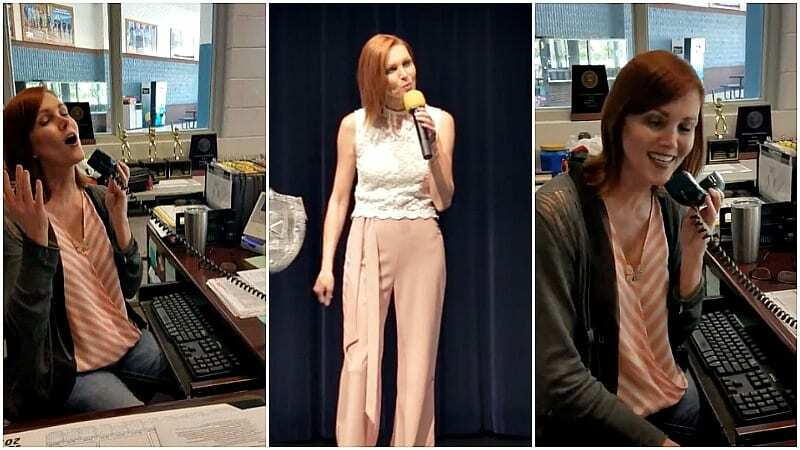 Earlier this year, on the last day of school for staff at North Lincoln High School in Lincolnton, North Carolina, she belted out a soulful, stunning rendition of the Etta James’ classic, “At Last.” Regina had changed the words to be about summer break. She recorded it on her phone and casually posted it on Facebook. Then what happened next was a bit magical. Regina didn’t think too much of the growing number of views for her video. 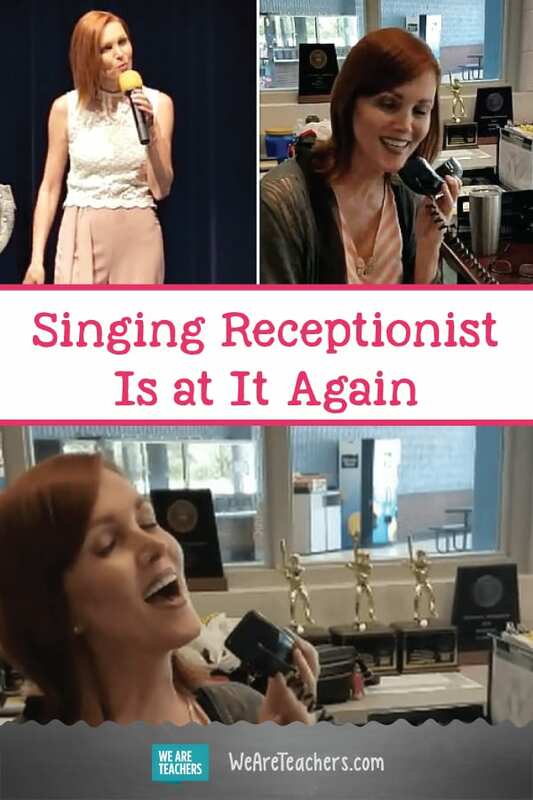 She had really just done the video to prove to her daughters that she went through with her plan to sing over the intercom. Besides, she was packing and planning for a family vacation, scheduled to begin the next day. The next few weeks, Regina was inundated with photo calls, media requests, and thousands of Facebook messages. All in all, with the different outlets, her video was viewed more than 20 million times. Regina has been singing nearly all her life. Her family is very musically talented. She sings in her church choir, and she insists that her daughter’s talent far exceeds her own. Regina sings her heart out on the last day of school. Even with all the success, Regina doesn’t plan on quitting her job anytime soon. She’s been at the Lincoln County School district for 18 years, and she loves working in education. Regina sang her new song on the first day of school to students in the auditorium. She thought it would be a fun way to welcome the kids back and set a positive tone for the year. We agree, Regina. Continue sharing your positivity around your school and with the world through your music. 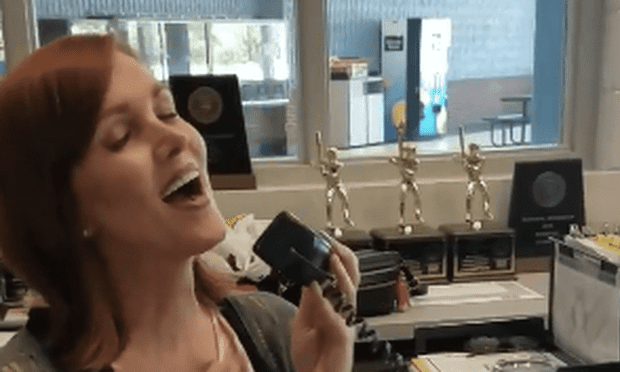 Here’s the video of her singing on the first day of school.